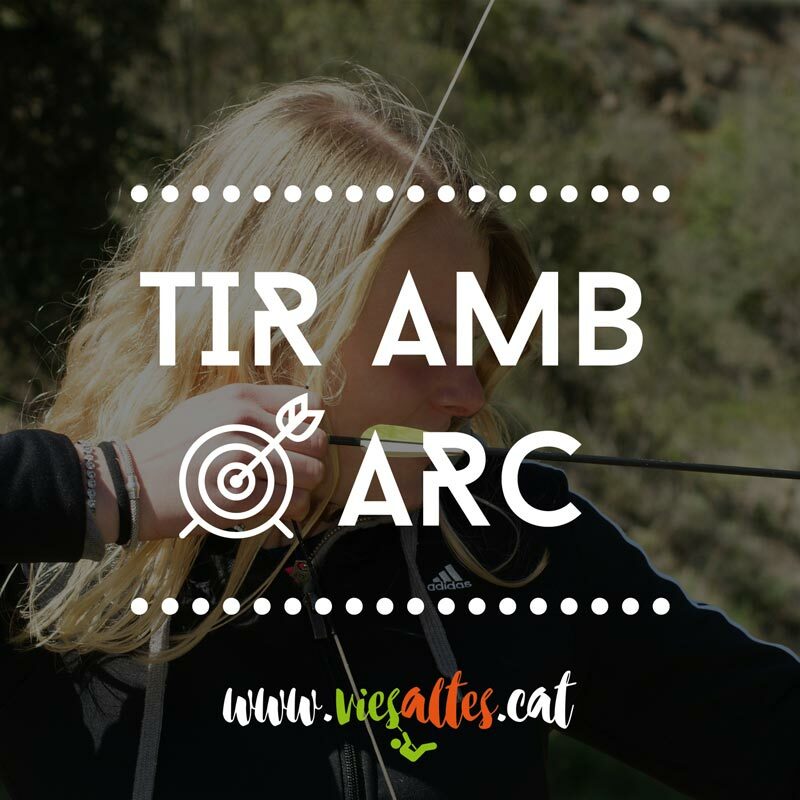 What is Vies Altes activities pack? 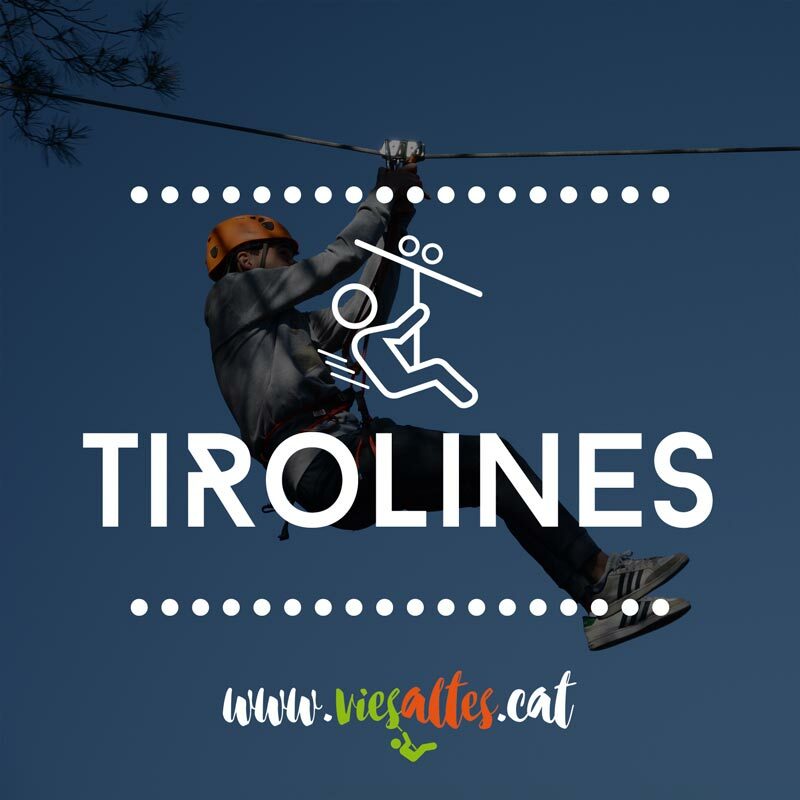 What is Vies Altes activity pack? Today i will explain what is our activity pack, and I don't know whay, but it just was never quite clear. Well, a "pack" is an offer where different activities are offerted together in a set price (activity + food + accommodation, etc. ), it is always beneficial to both parties, the customer gets a better price compared to catch different options separately, and the seller makes a little extra profit. We have to be smart and know that no one is offering packs without earning his living. We need to pay special attention when we see "special offer pack" or any type of pack, since it is clear that will fulfill the requirements and accept the conditions mentioned on the service pack. 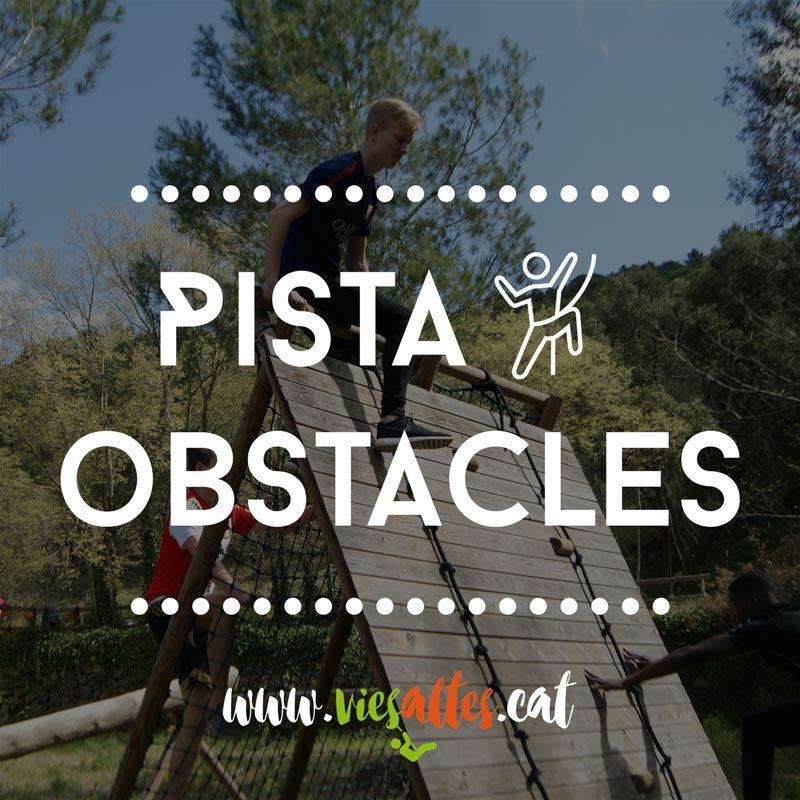 Then I share a short list of points we have to take into account when we choose a pack of activities, these packs are often quite fixed. 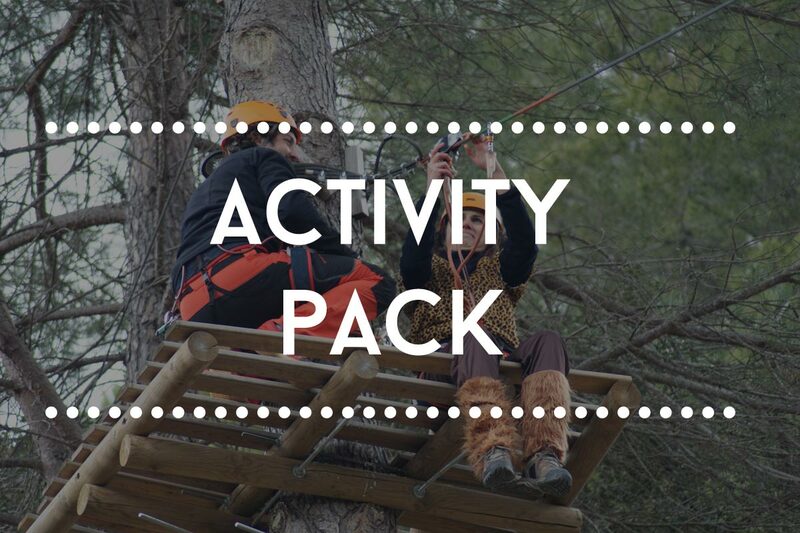 If in the activities pack we expose our activities, do not be silly !! Do not wait to be able to change them, so there are probably other packs and other prices. When using a pack need to collect the money and pay it all together, because they're benefiting from a pack in which the payment is unitary. If you are a large group and the pack that you would like to have is not offered, do not try to change it, you're sailing against the current, it is always best to contact the company directly and ask for activities proposal, in order to get a personalized offer. If the pack activities puts minimum X people. It means that we are less people than expected, possibly, pack will not be possible or tap the remaining portion paid to X. If the offer puts: price per person X, means that the vendor expects charge the total per person multiplied by the least people or more, the price multiplied by X participants. 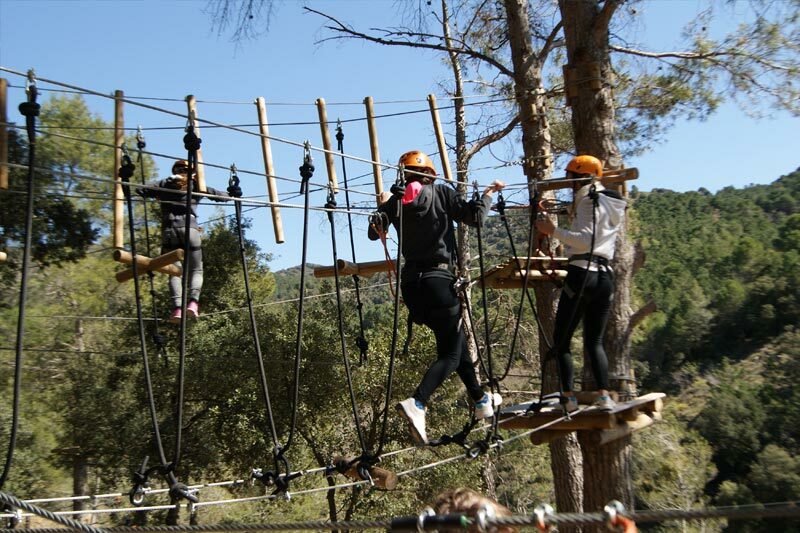 15% in the circuits between the trees and ziplines. 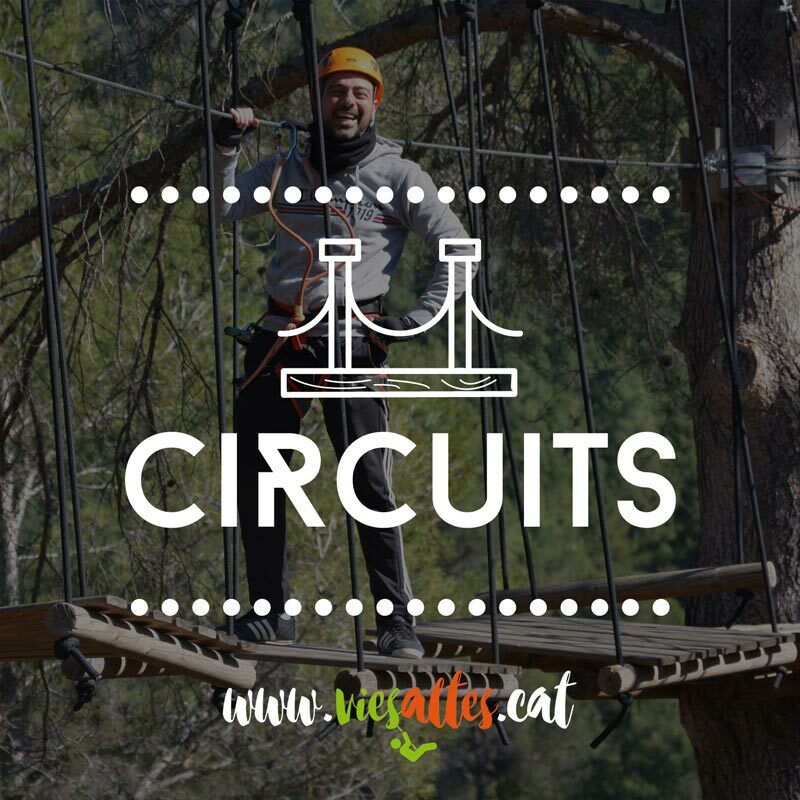 "Vies Altes park is a forest where you can do sport in a natural environment in Priorat. 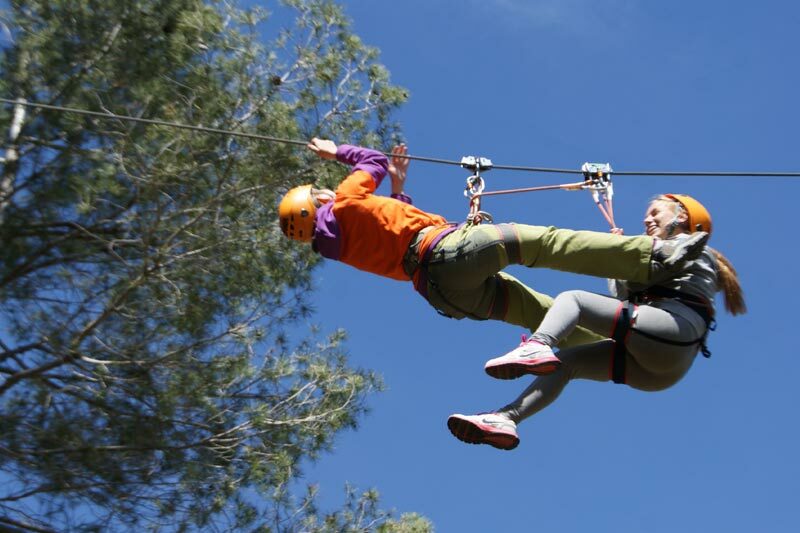 An adventure park where you can spend an exciting day." 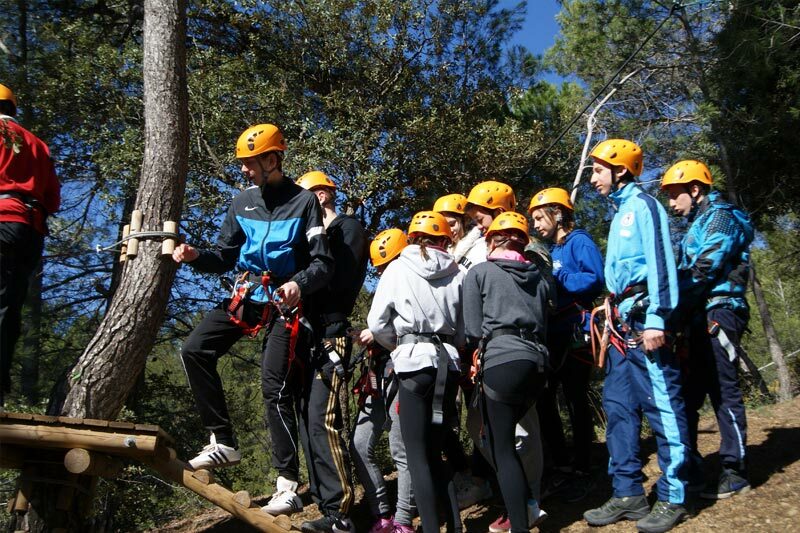 "An adventure park where live an exciting day, crossing the forest from tree to tree.